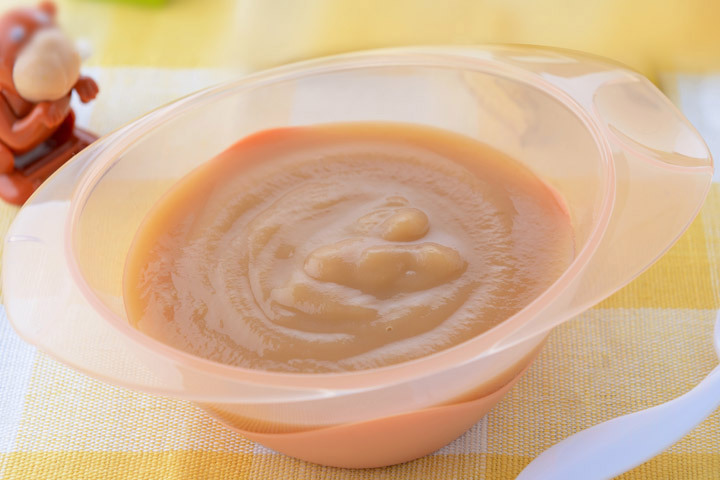 Planning to introduce home-made weaning foods in your baby’s diet? Wondering whether ragi is healthy for your little one! If these questions got you to sit up and take notice, consider reading our post. Here we talk about how to make ragi porridge for babies, its benefits, and some simple recipes to make it. Now that you know why ragi is good for babies let’s look at how to make ragi porridge for baby. Initially, introduce ragi porridge to your little baby. Start with feeding her plain bland porridge of finger millet for one week. Once she habituates to the porridge, prepare and serve semi-solid porridge. If your little one faces any problems digesting it, stop feeding her porridge for a few days before resuming. Make sure you sterilize all the spoons and utensils before feeding your baby ragi porridge. Also, wash your hands thoroughly with soap before you feed the baby. Have you used ragi porridge for babies recipes? Tell us about them here. Fellow mommies would love to hear from you.